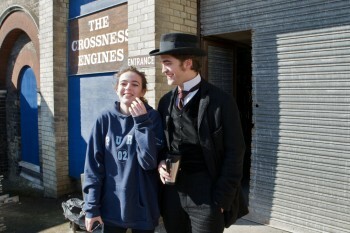 Robert Pattinson News: Fan Report From Bel Ami Set: Rob "So Lovely To Everyone"
Fan Report From Bel Ami Set: Rob "So Lovely To Everyone"
"So I forgot about these pictures. For a long time I wasn’t allowed to put them on the internet because Rob’s in costume. 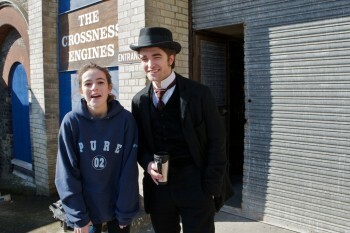 (...) Rob is the funniest, goofiest person I think I’ve ever met. 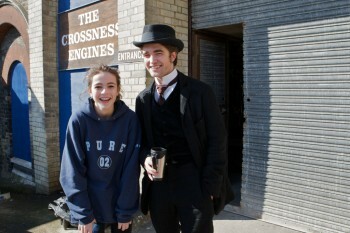 I was on set of Bel Ami for a few days working with my dad and he uuuugh, i just can’t put it into words. He was so lovely to everyone, I can’t stand people hating on him because he was like a puppy. 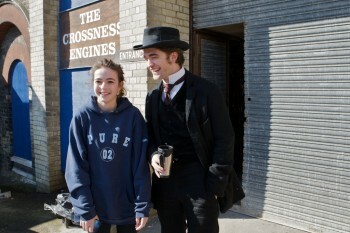 When I got the chance to talk to him I never felt like he was just being nice to a fan. This captures the moment we were talking about how he felt like a cowboy in his costume."